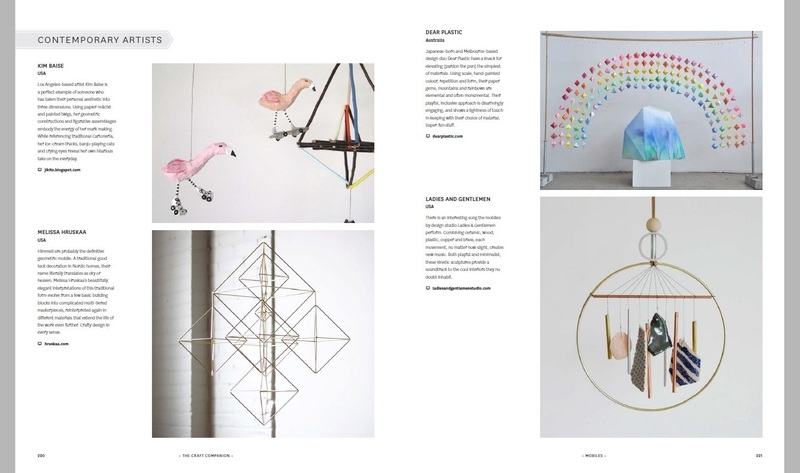 my favorite publisher of gorgeous books, thames and hudson australia has included rollerskating flamingos and twig mobile into their latest masterpiece : The Craft Companion: The A-Z Guide to Modern Crafting, a global survey of craft, written by Melbourne-based craft practitioners Ramona Barry and Rebecca Jobson. 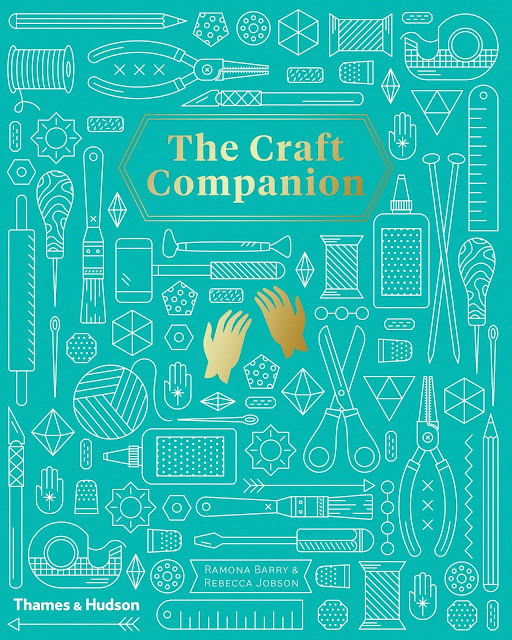 "Among our ambitions is that the book will be used widely as a sourcebook for practicing craft professionals, as an entry point for beginners and as a resource for students for many years to come." launching november 11th...get ready to order a copy, it will make a wonderful holiday gift for the artist/design lover and creator. Oh yay Kim! I ordered my copy last week. Huge bonus that you are in it!! Congratulations.